To say that operating a food truck is “challenging” would be the ultimate understatement. 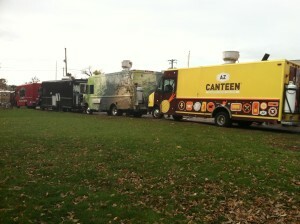 From marketing to customer service food truck entrepreneurs wear many hats. That’s why I’ve organized this list of resources for entrepreneurs that want to learn more about the food trucking industry. This page is a work in progress and will be updated regularly to provide more in-depth and up-to-date information from FoodTruckEmpire.com and other quality websites. Some of these links earn affiliate income for FoodTruckEmpire.com. For details about the terms and conditions of this website, you can read them here. Facebook Marketing for Food Trucks – Learn how to get local foodies off Facebook and to your food truck. Aside from good old fashioned word of mouth this is the most effective and cost efficient way to get your brand in front of local taste makers that are already eating at other food trucks. Learn how. HootSuite – You need this. This is a free service, but you can pay for upgraded functionality. This software allows you to pre-schedule Tweets and manage your social media profiles, including Facebook and Twitter from one location. There’s a bit of a learning curve, but it’s a huge time saver once you get the hang of it. Free Insurance Quote – Are you paying too much for food trailer or truck insurance? Complete a short form and have a quote delivered to your inbox to find out if you’re overpaying for insurance. Ultimate Food Truck Case Study – Ever wonder what it’s really like to start a food truck business? Follow Anthony Salvagno of S’witch It Up food truck as he builds his business from the ground up, including purchasing a truck, writing a business plan, and rolling out of his first day of business. 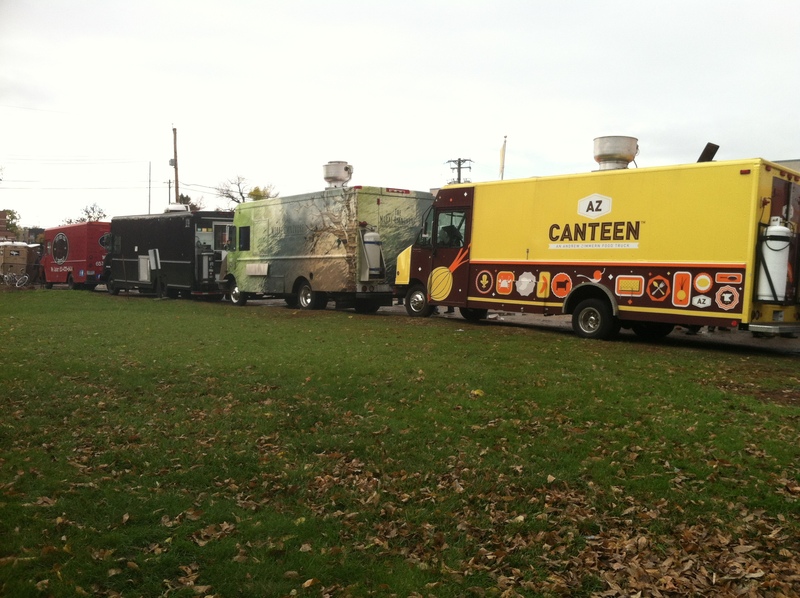 Costs of Starting a Food Truck – This is one of our most popular posts ever! This post provides a break down of the expenses to expect when starting a mobile food business in addition to estimates on what it will take to operate a business each month. It’s all broken down in a nice downloadable spreadsheet for you to use. Food Empire POS – The only point-of-sale system designed for food truck businesses. Highly recommended! SquareUp – A popular way to accept payments on the go. PayPal – The popular payment processor can also help you with transactions on the truck. ShopKeep – iPad point of sale, highly rated by over 22,000+ growing business owners. Note: It pays to shop around with payment processors to get the best deal as they will take a small fee out of each transaction. Be sure to ask your local bank or credit union if they have mobile payment solutions as well to ensure you get the best terms. WebstaurantStore – Ultimate resource for sourcing supplies for your food truck. Order everything from disposable plates to beverage mixes and even vending kiosks. Almost every supply you could ever need to operate a restaurant can be found here.